Located on the coastline and largely the result of a ocean retreat, the Costa da Caparica´s Village occupies an area of 10,74m2 between the sea and escarpment. It is the biggest continuous country beach with an extension of about 30km. The Protected Fossil Cliff of Costa da Caparica has geological and geomorphological aspects of great interest, not only from scientific perspective, but also beautiful landascapes. The beautiful forms of erosion features, its ocher hues and gullies abundant gullies crowned with vegetation, constitute an unusual backdrop of the entire line of beaches. 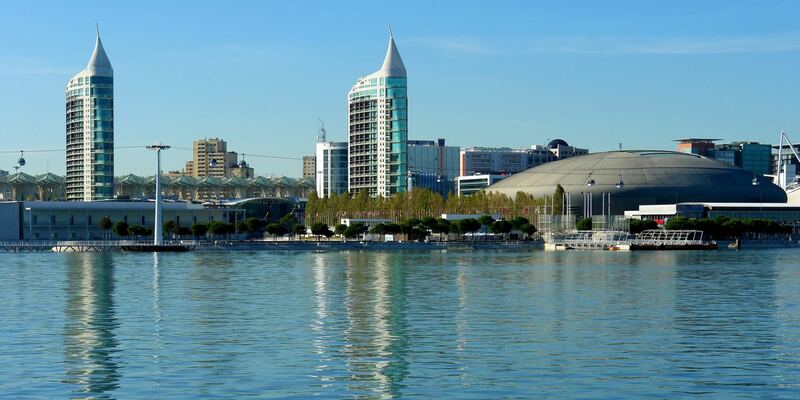 The almost constant presence of sunshine and the River Tagus transforms the Portuguese capital into a mirror of a thousand colors - highlighting the city's unique architecture and beauty. 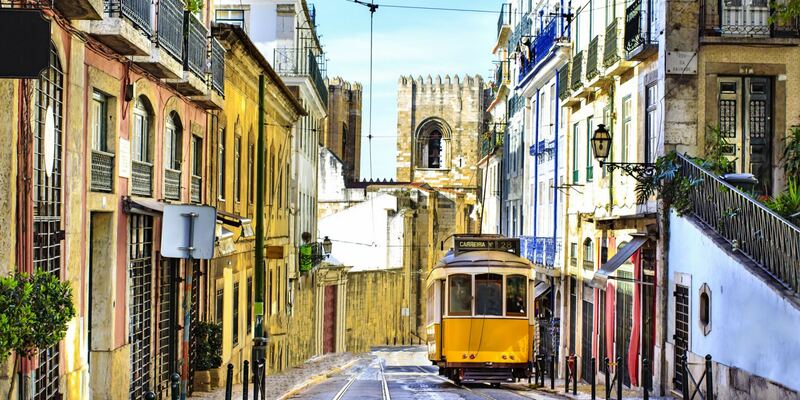 As we walk through Lisbon - whose history spans back thousands of years – we find streets filled with heritage monuments, and characteristic neighborhoods where the city first developed and can still be experienced at its most genuine level. 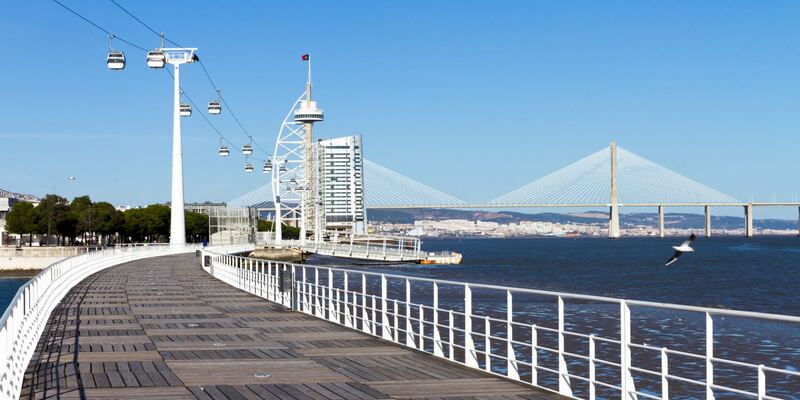 Visit Lisbon of the River Tagus, whose riverfront is dedicated to leisure activities and links the monumental zone of Belem with the modern area of the Parque das Nações. 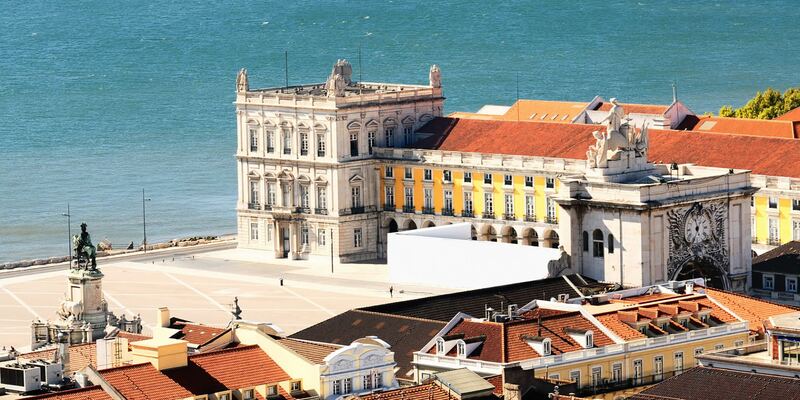 Have fun in Lisbon, where nightlife continues till dawn. 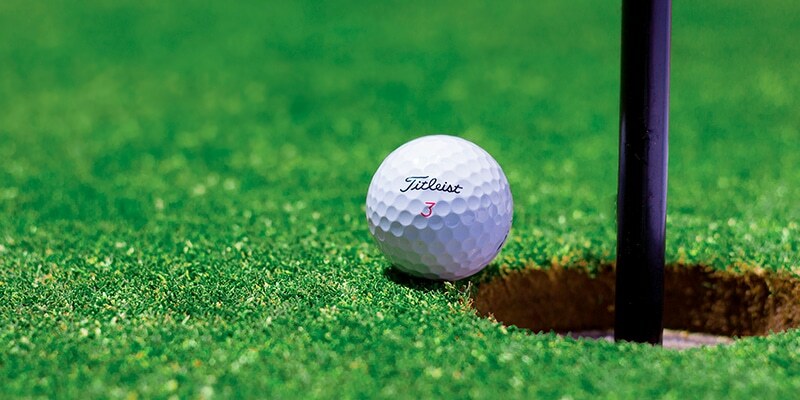 Practice sport in Lisbon - with excellent Golf courses and beaches close at hand. 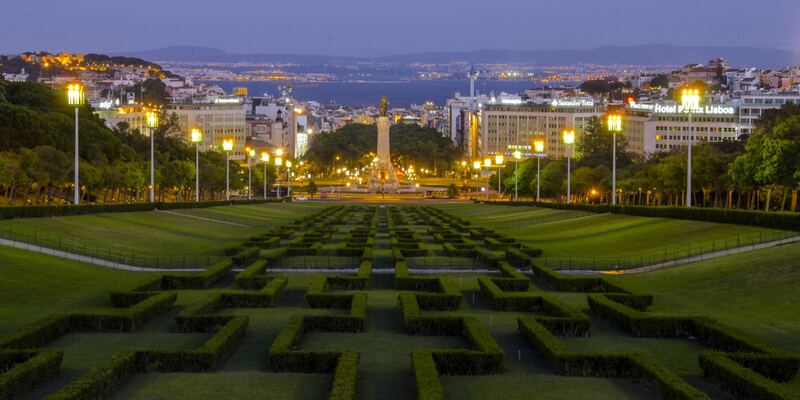 Experience calmer moments in Lisbon in the city's parks, gardens, belvederes, cafés and esplanades. 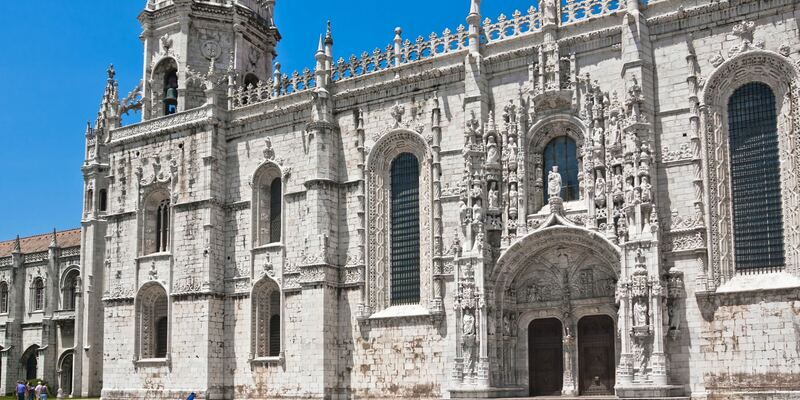 Or simply enjoy the pure pleasure of being in Lisbon, through its gastronomy, luxury hotels, spas and shopping centers. 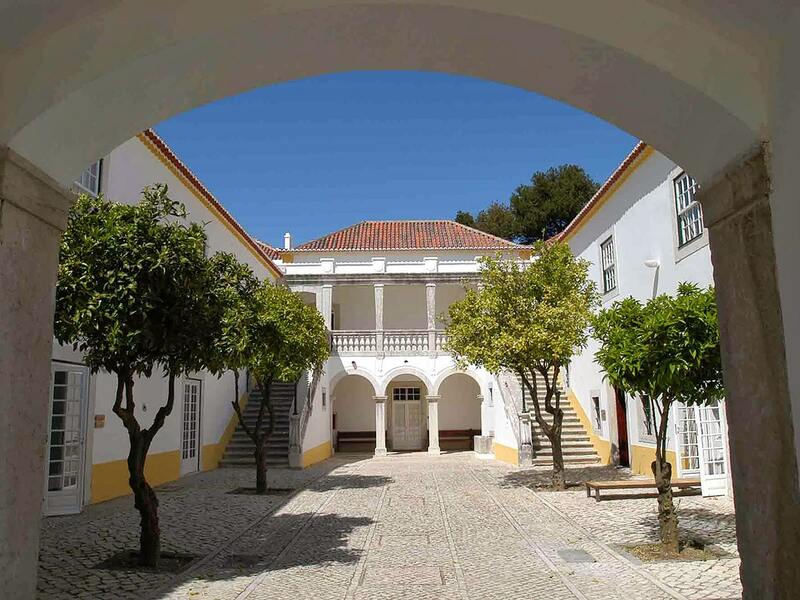 Lisbon is, a personal experience. 153 - Praça de Espanha - Costa da Caparica (via Alcântara) - 39 min. 161 - Praça do Areeiro - Costa da Caparica - 47 min. You can find the rent-a-car companies right at Arrivals. Another option would be to make a reservation in advance. The taxi fare from the Airport costs around 23,15€. The amount charged for the trip does not depend on the number of passangers in the vehicle. Should the luggage be over 55x35x20cm, it must be transported in the boot or on the top and you may have an additional charge. Transporting wheelchairs, cots or baby chairs is free. There is no need to tip. Lisbon's Portela Airport is about 23 Kms from the Hotel and its journey via IP7 and A38, takes around 26 minutes. Take the 2nd Circular/E1 from the Av. Berlim. Follow the 2nd Circular/E1, IP7 and A38 to the Avenida Afonso de Albuquerque/Rua Vítimas da Guerra Colonial/N377 to the Costa da Caparica. Continue via Av. Afonso de Albuquerque/R. Vítimas da Guerra Colonial/N377 until you get to the Costa da Caparica Hotel. 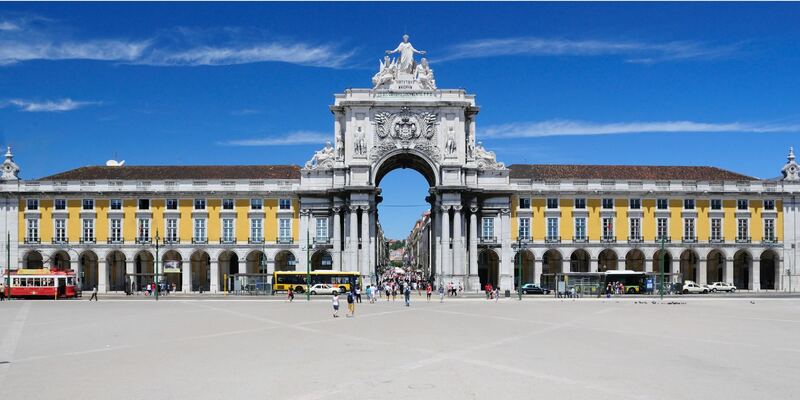 Inside the city of Lisbon, there is public transport both by bus and the underground. 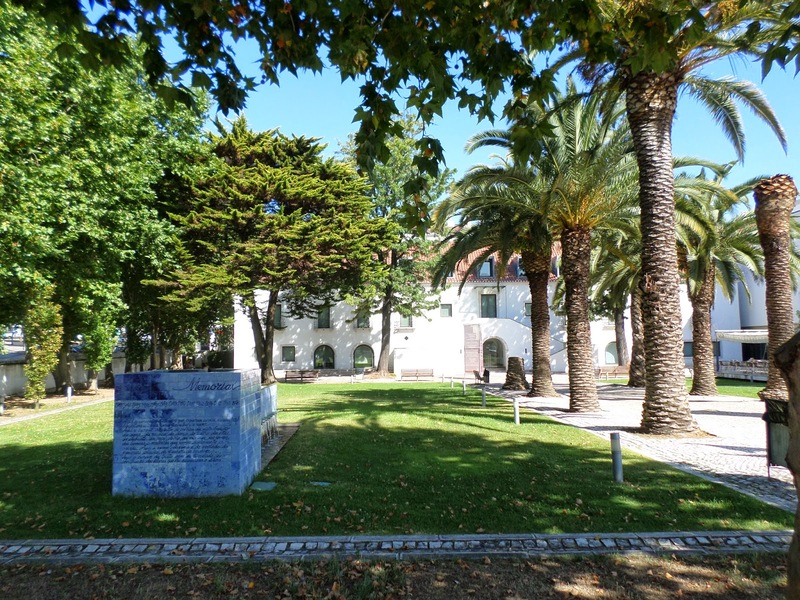 The railway station at Pragal located next to the major Hospital Garcia da Orta,near the large Shopping Centre, the Almada Forum, and the New University, the Piaget Institute e the Egas Moniz Institute, is a station operated by Fertagus. Roma-Areeiro - Pragal - 17 min. 124 - Cacilhas - Costa da Caparica - 34 min. 194 - Pragal (Est.) - Costa da Caparica - 22 min. 129 - Trafaria - Costa da Caparica - 19 min. 183 - Trafaria - Costa da Caparica (via Av. G. H. Delgado) - 24 min. 124 - Cacilhas - Costa de Caparica - 45 min. 135 - Cacilhas - Costa de Caparica (via Rápida) - 30 min. 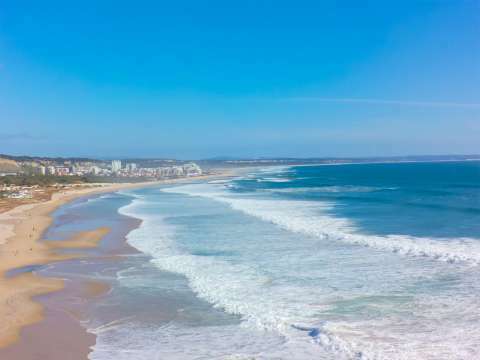 You can get to the Costa da Caparica by train, bus and car. There is a motorway which goes out past the Costa da Caparica (A2). There is also another important major roadway (A38) which links Almada/Costa da Caparica. 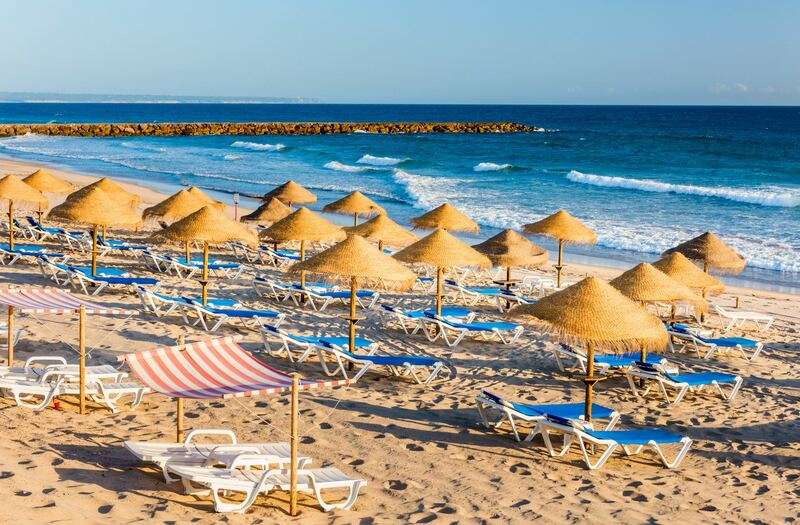 Relax on one of the long sandy beaches of Costa da Caparica's. 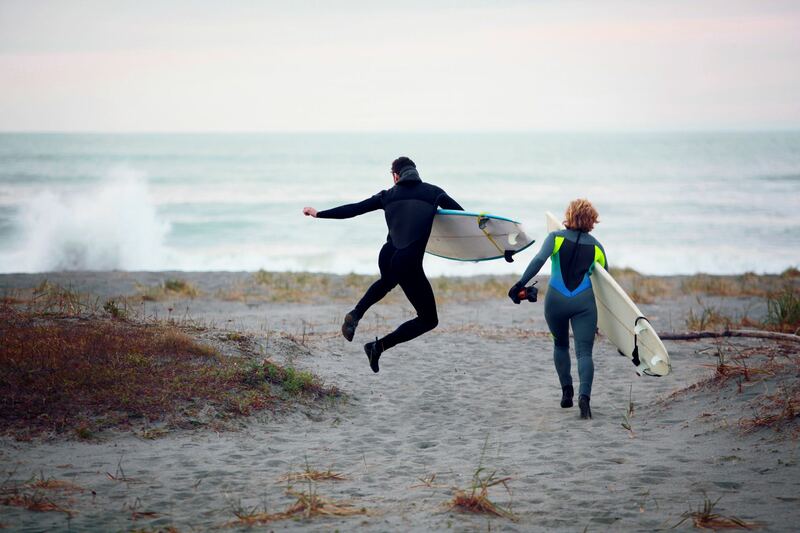 Costa da Caparica is an excellent spot for surfing because of its natural conditions, wheather and geographical proximity. 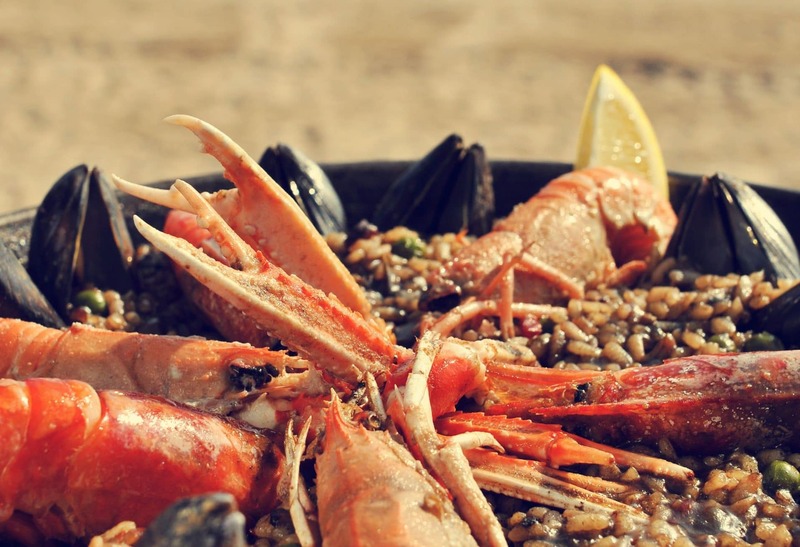 Costa da Caparica is known for it's hospitality and also famous for the gastronomy and wines. 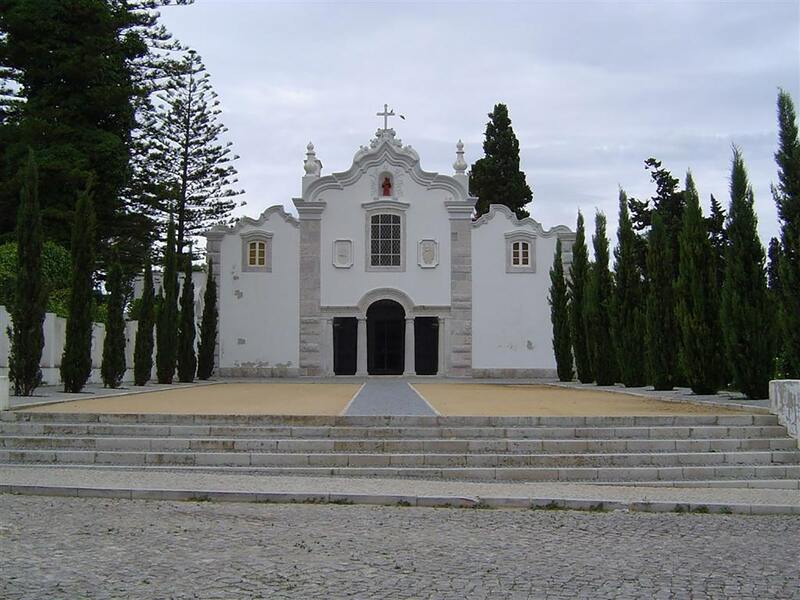 In Lisbon and Costa da Caparica you will find golf courses of international renown. The Caparica Spring Surf Fest is a Surf Festival which runs from March 23rd-26th at the Paradise Beach (Praia do Paraiso). During the event, championships of Surf, Bodyboard plus national and international SUP (Stand Up Paddle) are scheduled. There are numerous activities where you can participate, offered by clubs at the Costa da Caparica in this fantastic Festival sponsored by the Almada City Council. Every day you can get into the water with the offers of the clubs: Windsurf, Kayak Surf, Bodyboard, Sup, Kite ... all in just one event. This is a music festival that takes place annually in the Urban Park in August. In it, Artists exhibit their latest work, where creativity and innovation are present. 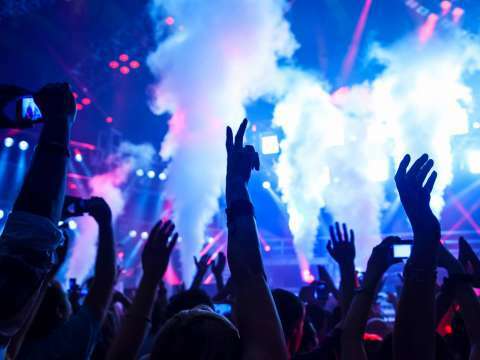 It's a Festival where, in addition to Music and Partying, the activities which are provided allow sharing and experimentation of everything where language, Graffiti, Urban Art, Surf. 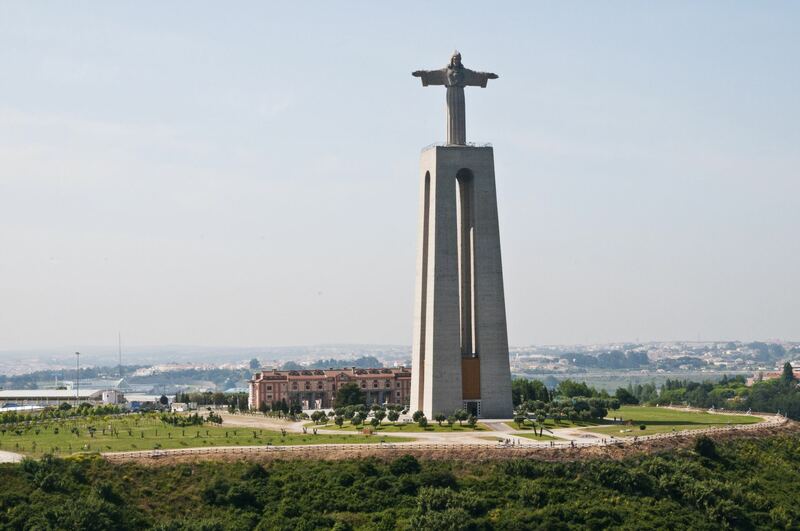 These are all part of the cultural universe of the Costa da Caparica and are shared by millions of people from Lisbon and Almada and are on show throughout the year. It represents a Festival of Youth, both Family and Urban that exclude no-one.